Dr. Imran Malik completed his family medicine residency training at Synergy Medical Education Alliance in affiliation with Michigan State University-College of Human Medicine. 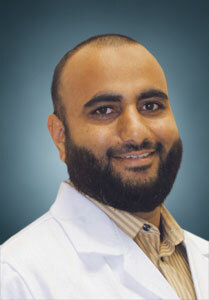 Dr. Malik is board certified in Family Medicine. After his residency, Dr. Malik has been working in Outpatient and Inpatient settings, enhancing his experience in the management of patients with broad range of medical conditions. .
Dr. Malik has special interest in preventive medicine as well as the management of Obesity, Diabetes, COPD, Asthma and Sleep apneas. He is accepting patients of all ages. Family Medicine Clinic, Port Saint Lucie, FL. Our Staff is here to provide outsanding and compasionate care for your whole family. We strive to help each patient reach their desired goal of healthiness and happiness that will help them to lead a long and healthy life. We encourage each patient to actively participate with their treatment plans with the physicians. It is our goal that each patient receives the best possible care during every visit. Your health and quality of life is our top priority. 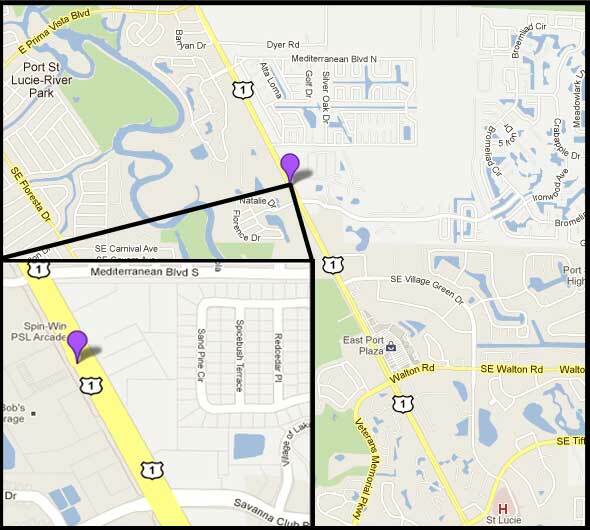 We look forward to your family becoming a part of our family here at the Family Medicine Clinic, Port Saint Lucie, FL. We are accepting new patients with same day Appointments.